Discussion in 'Apple' started by Wolf, Feb 10, 2013. You have to wind them every couple of days. Wolf and IdRatherBeSkiing like this. 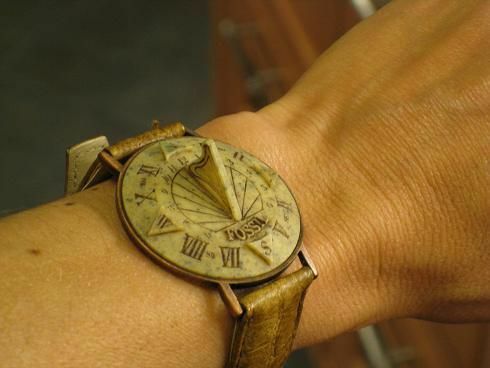 You don't to wind it, if you wear a sundial watch. Ask meme, he wears one all the time. Well I ordered my new Apple Watch series 3 today and I should received sometime the second week of October. Plus AT&T had some promos, they waived the activation fee and no monthly next payments for the next 3 months. Will this be the one to fill that final slot in that nice watch case you have? Yes and no, it will fill in that final slot temporary until I get rid of my old Apple watch.